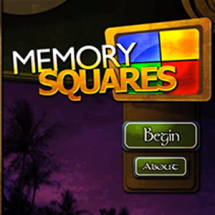 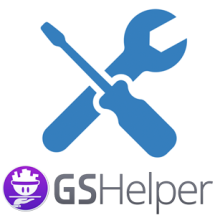 Categories: All Templates, Complete Games, Core Controls, GSHelper Originals, Template Buffet. 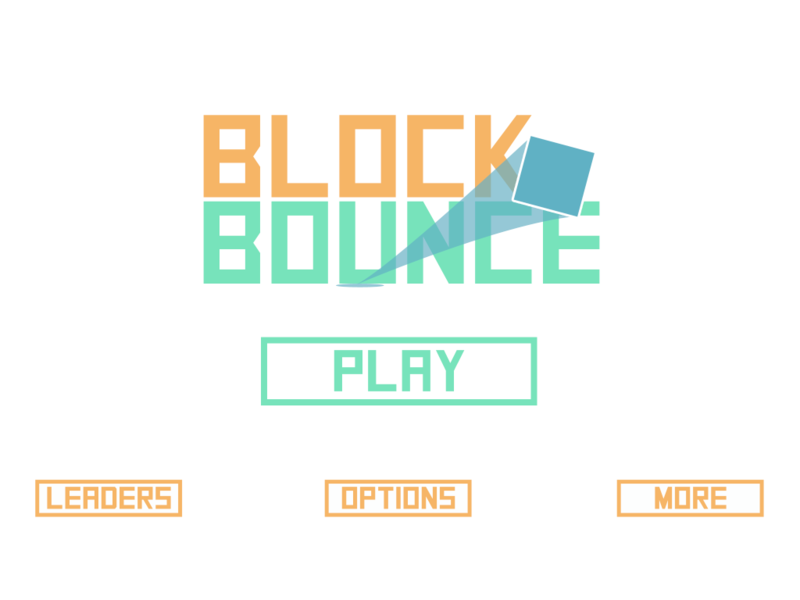 Check out Block Bounce – out latest template and full game! 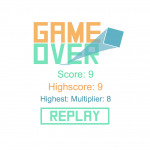 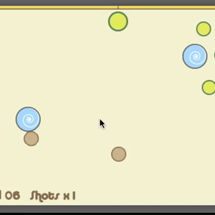 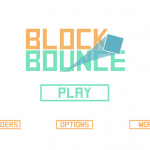 Block Bounce is super addictive with simple one-tap controls and multiplying score mechanics! 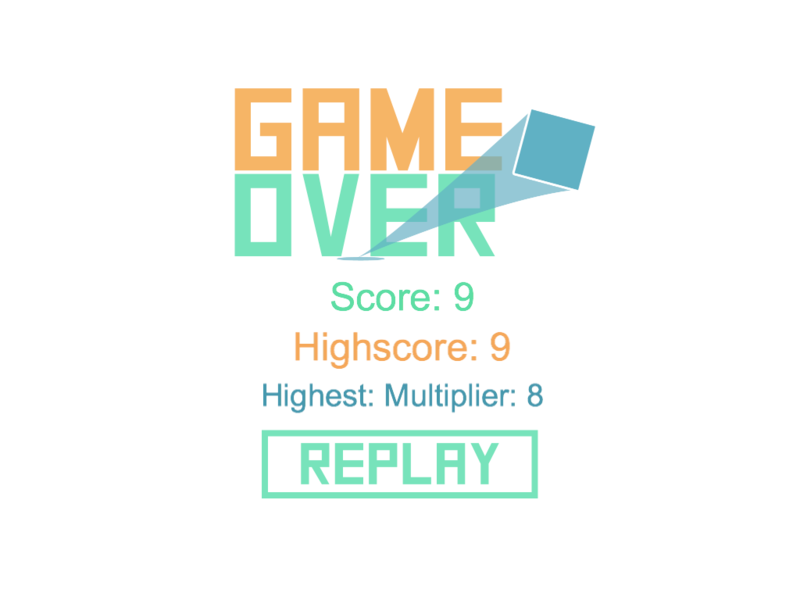 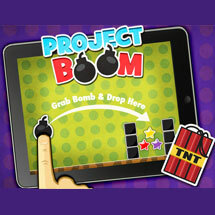 Avoid the red blocks, but try to bounce close to them to increase your score multiplier! 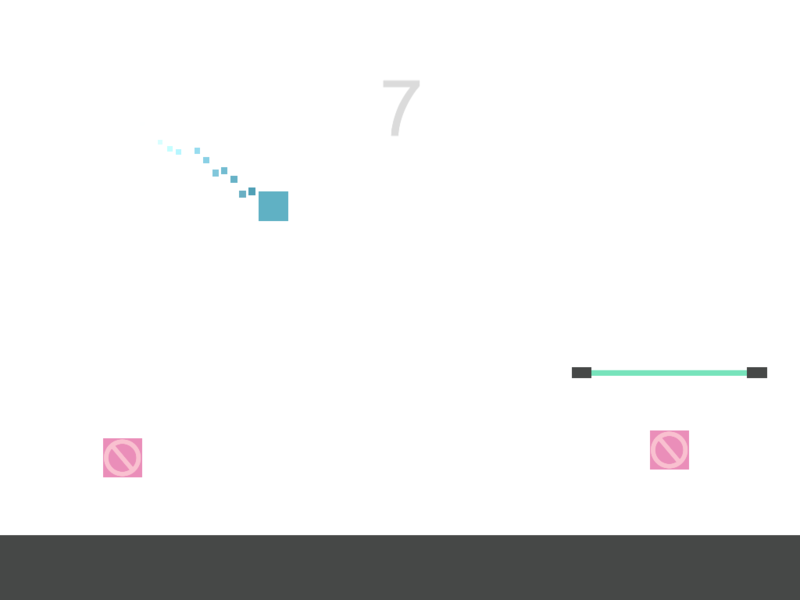 Hit the green score bars to add to your score! 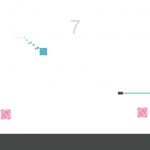 How much can you bounce? 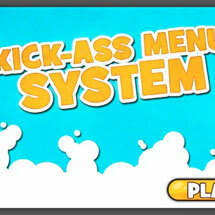 Note: This template is included for free in our BUFFET package.